Our friendly dentists and team are committed to providing quality dental care for your entire family. From first tooth to dentures, we are here to help you achieve excellent oral health and a beautiful smile. When you visit our office, we will provide you with personalized treatments to meet your oral health needs and help you achieve your smile goals. Call or visit Remington Family Dental today to set up your consultation with Dr. Remington Townsend or Dr. Jacob Condon, and learn more about comprehensive dentistry in Billings, Montana, and surrounding areas. We look forward to meeting you soon! Dr. Townsend grew up in a small town in the mountains of northern California. With a father who was a dentist, Dr. Townsend grew to love dentistry from an early age. Dr. Condon attended Brigham Young University, where he met and married his wife, Halle. Upon earning his BS in zoology, he attended dental school at the University of North Carolina. Tiffany is from Cowley, Wyoming, but has lived in Billings since 2005. She graduated with her dental hygiene degree in 2004. Suzie is a member of the Montana Dental Hygiene Association Board as well as a member of the American Dental Hygiene Association. Katie is dedicated to helping our patients achieve excellent oral health, and she looks forward to meeting you soon! 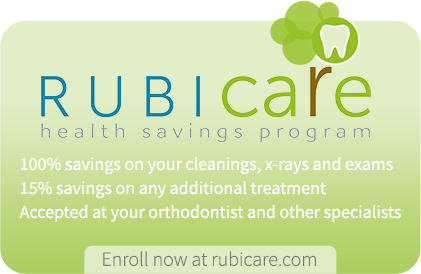 We provide dental services for the entire family. Call us today for a same-day emergency visit. Let us help solve your dental concerns. We have preferred provider status with most plans.